Home / Nail Lacquer / Metallic / Your Empire or Mine? Some may call her the queen of the castle. 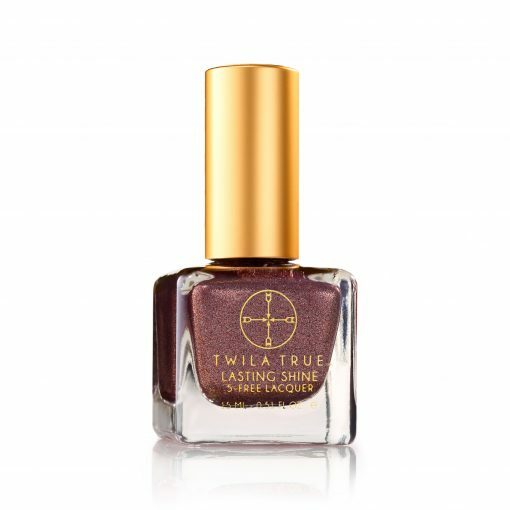 A metallic mulberry for any girl looking to build her empire and rule it with wisdom.